Women's travel e-bike designed for maximum range and easy riding. AGOGS Gust is a trekking e-bike that is specially designed for a comfortable traveling. Its extraordinary battery capacity with Panasonic cells will never disappoint you, even on long trips or on the road to work. The ladies version of AGOGS GUST with a lowered frame is offered in glossy white color combined with matt black. The size of the frame is 17 "ideal for riders with body height from 155 to 180 cm. The AGOGS Gust is equipped with 28" rims (700C), typical for touring e-bikes. Selected tires with anti-puncture layer has a width of only 35mm, making it better to hold a trace while having very low rolling resistance. For AGOGS Gust was specially designed 600Wh battery with Panasonic NMC cells. 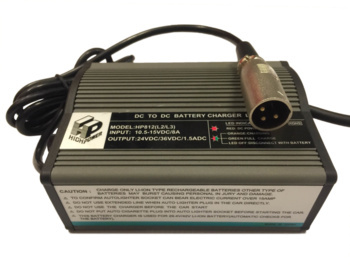 We supply a light travel 3A (42V) fast-charger. The selected center motor is a top model from Bafang, the largest manufacturer of electric drive systems in the world . The engine with a torque of 50 Nm (newton meters) is specially designed for quiet riding and perfect functionality with a gearshift system. Drive control is via an LCD display on the handlebars that allows you to set up five levels of assistance, tracking driving statistics, engine power. 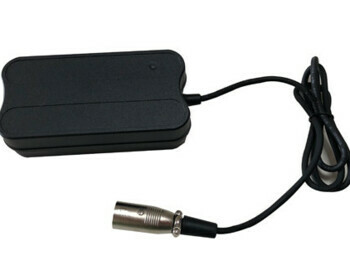 The display is also equipped with an active USB socket (5V / 1A) for easy charging of phones, lights and other devices. The second USB socket is then located on the battery side. Gust features a Shimano 9-speed derailleur, lockable fork from RST and a Promax height-adjustable stem. Gust is equipped with a powerful rear and front independent battery-powered LED lighting brand Spanninga. We also offer men's design . 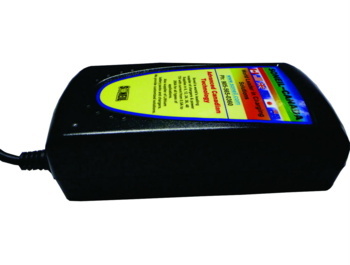 LCD display with remote control and USB charging. Boost button with 3 functions. Fully fitted e-bike: mudguards, carrier, stand. Spanning front and rear LEDs with light sensor powered by main battery.